Your home. Your peace of mind. 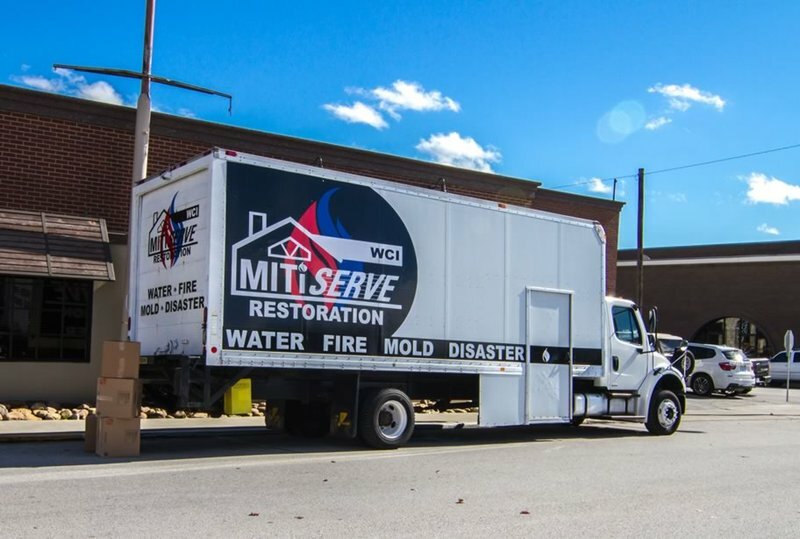 Headquartered in Harrison, AR, MitiServe provides emergency fire and water restoration, mold remediation, and reconstruction services to all of Northwest Arkansas and Southern Missouri. 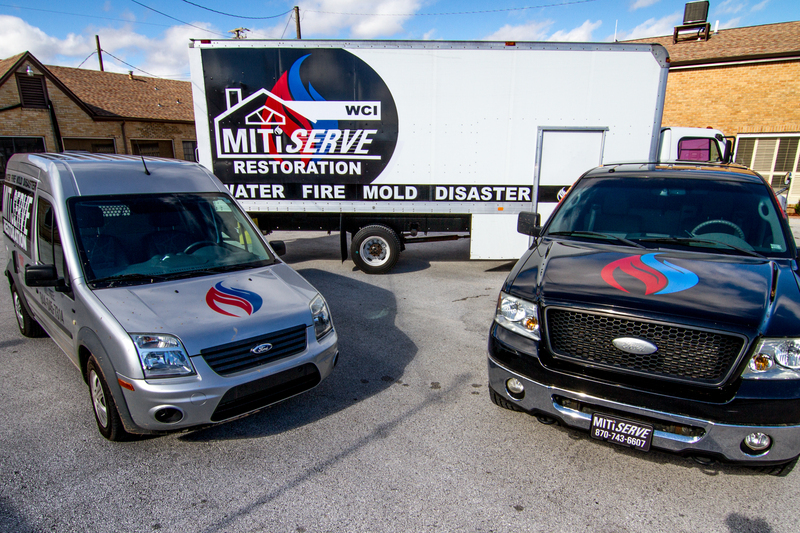 When you choose MitiServe, you choose experience, the latest technology, and highly trained technicians who truly care. 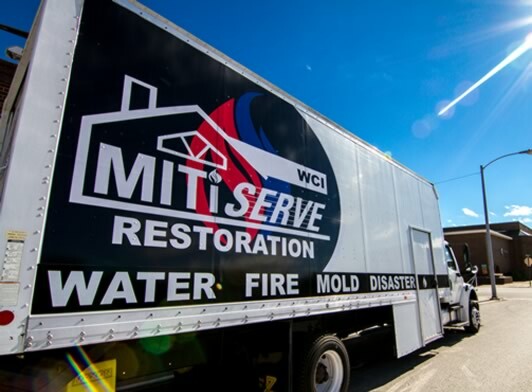 When the unthinkable strikes your home, business, or possessions, MitiServe Restoration is here to provide you with a suite of services to get your life back to normal as soon as possible. 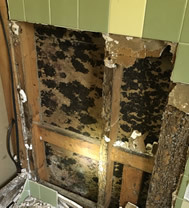 Both water and smoke can cause major damage to property within the first 24 hours, especially if not handled properly. 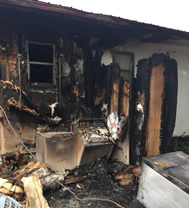 This is why it is extremely important to call on an expert within the first few hours. At MitiServe, we are standing by 24 hours a day and ready to assist you. 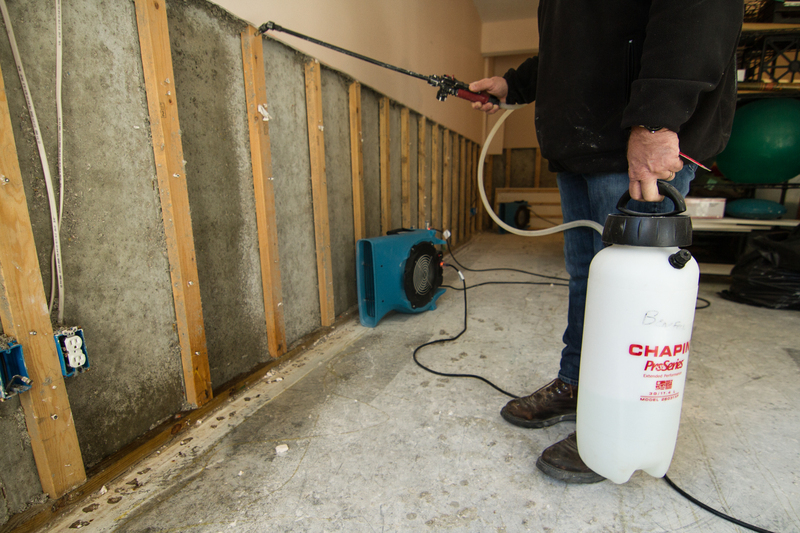 From our IICRC certified response staff, to the painter putting on the final coat, each one of us knows the importance of getting you back in your home or business as quickly as possible. 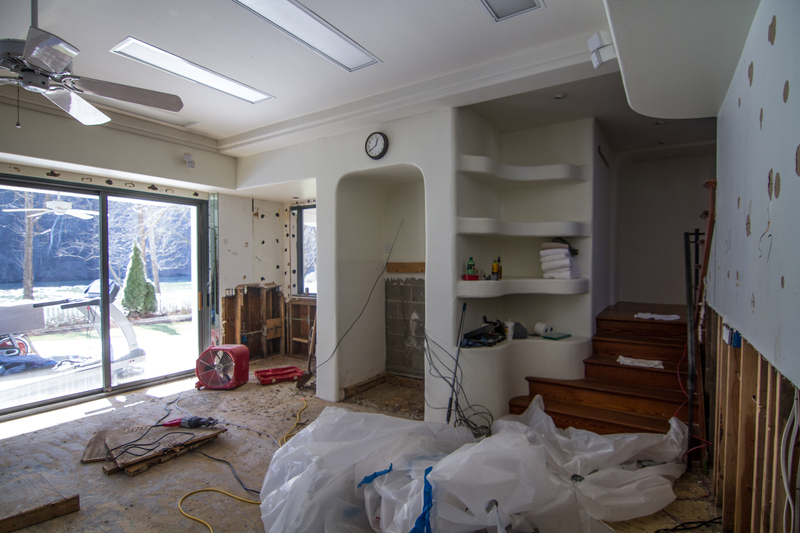 If reconstruction is what you need, MitiServe is a fully licensed contractor in the state of Arkansas. 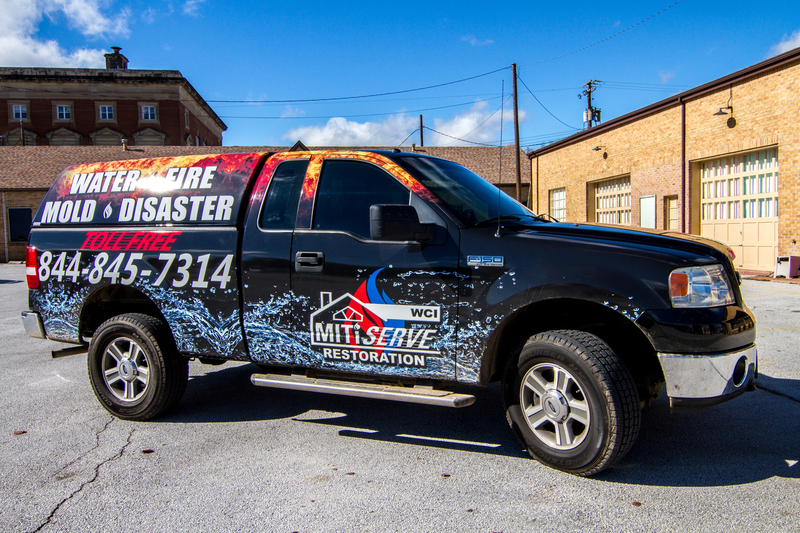 When disaster strikes, MitiServe provides all of the services to get you on your feet again. Your home. Your peace of mind. Our priority. 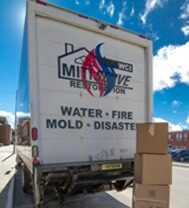 Family owned and operated, Mitiserve is not a typical "franchise" business. 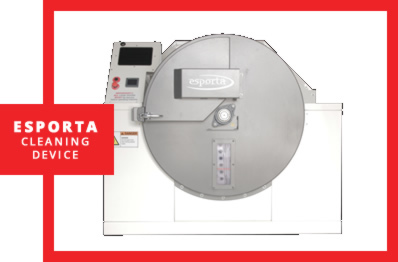 We offer more. 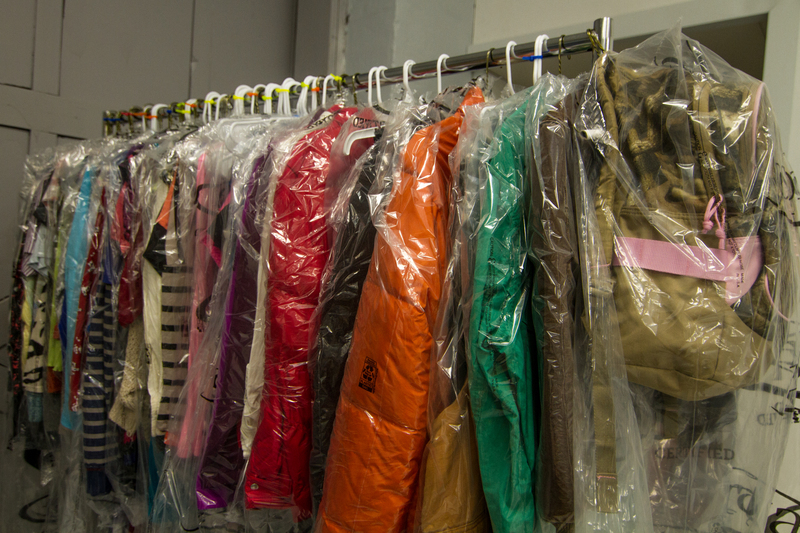 From our on-site cleaning and processing facility to our own climate-controlled storage area, your possessions are a true priority. And we don't leave you out in the cold either...we offer a living area for clients complete with bedrooms, kitchen, laundry and bathroom. 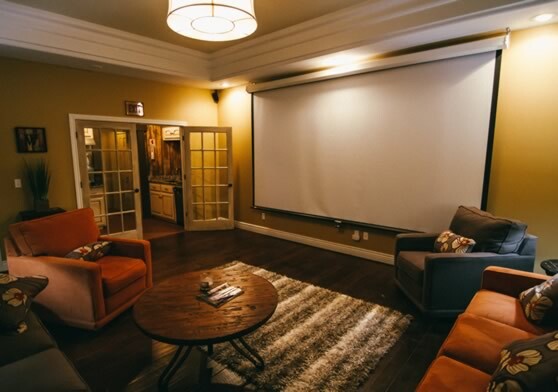 Clients are offered a warm and clean place to stay when they need it most. 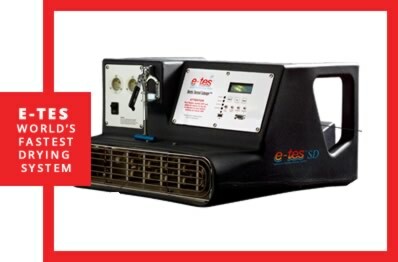 Our on-site processing facility with state-of-the-art equipment can handle the cleaning and restoration of 85% soft contents. 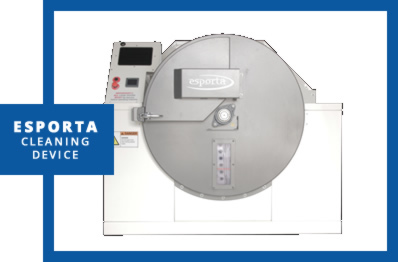 We house one of three E-Sporta cleaning systems in the state, an ETES heat drying system for water damage, full-service laundry, and professional finishing services. 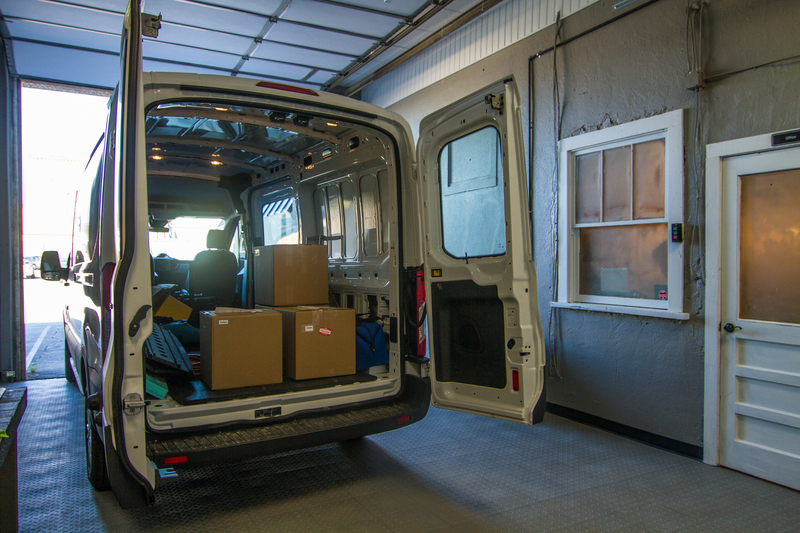 We are proud to offer equipment and secure storage second to none.